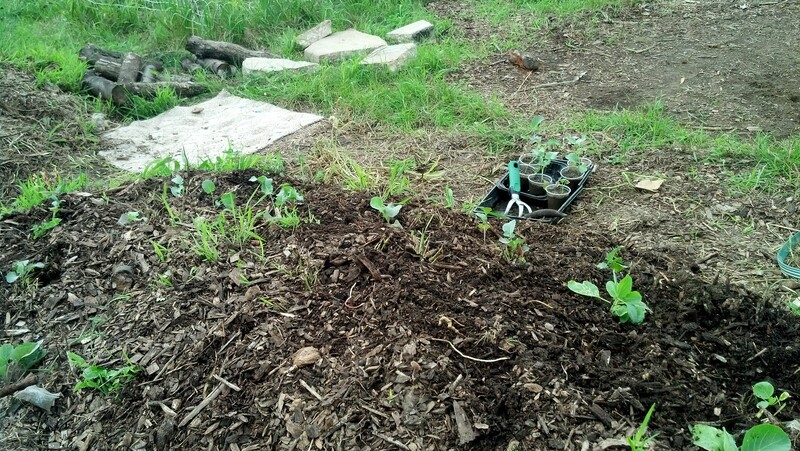 My brassica starts are ready to be transplanted to the ground for food in the fall. 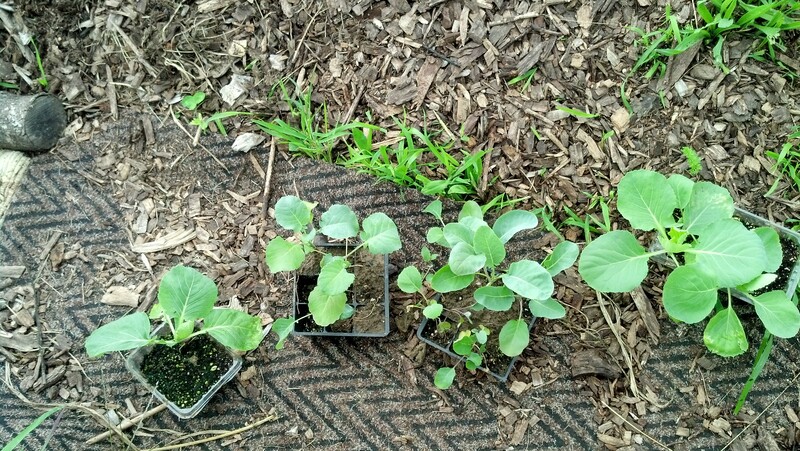 We have broccoli, cauliflower, cabbage and brussel sprouts. They were downstairs under a grow light and out of the heat for a time. Then, I set them outside for a few hours a day to get them used to real sunlight. Now I’m planting them in the raised beds. I’ve not had much luck with the brassica group. Last year we only harvested one head of cabbage and none of our broccoli, cauliflower or brussel sprouts grew. At all. This year, I hope, will be different. The boys like broccoli a whole lot and I am looking forward to making Chinese Cabbage Slaw, roasted brussel sprouts and mashed cauliflower. But…if we lose it all, none of it will go to waste. 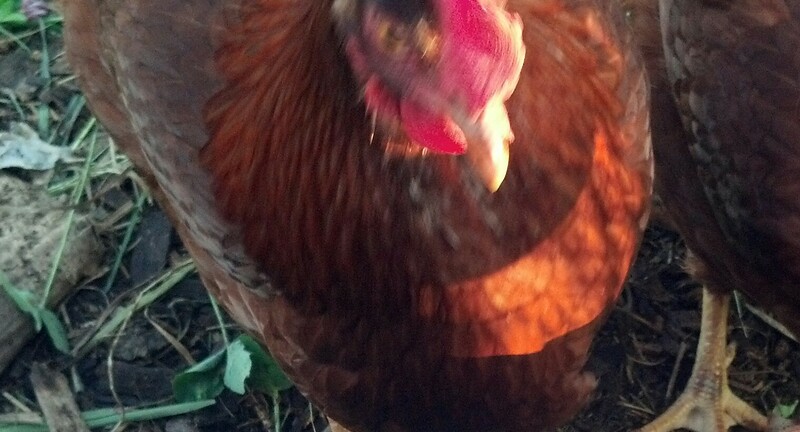 This entry was posted in Canning, Chickens!, Garden Stories, Writing. Bookmark the permalink.